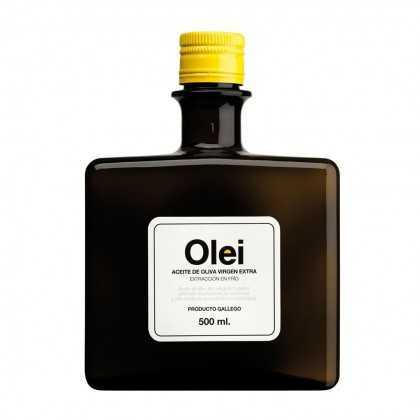 Bottles There are 37 products. 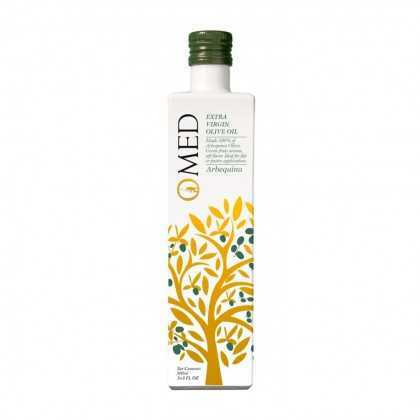 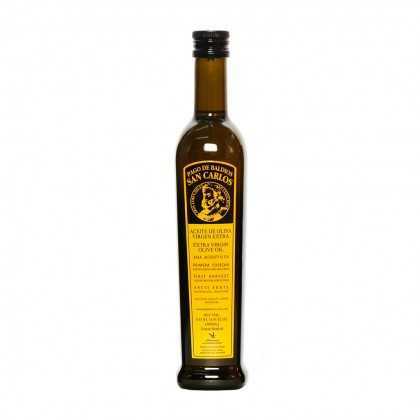 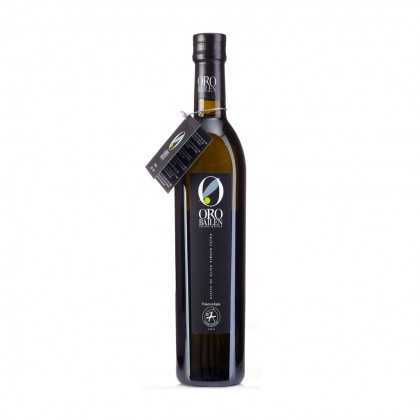 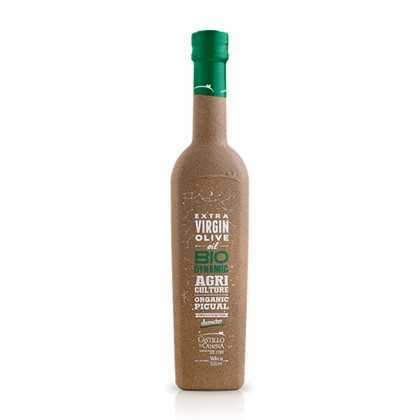 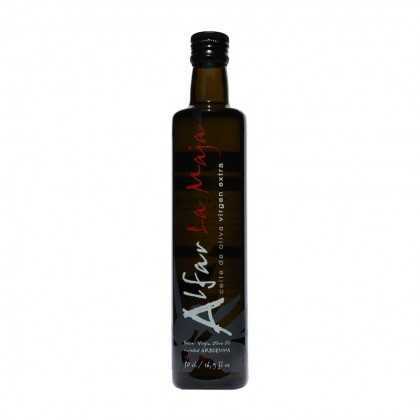 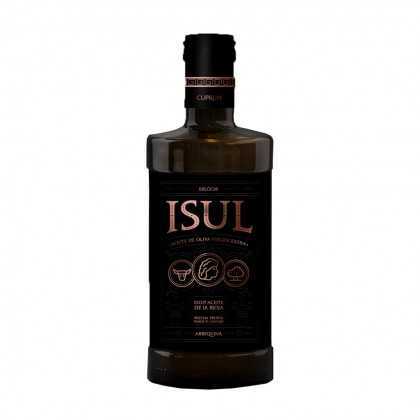 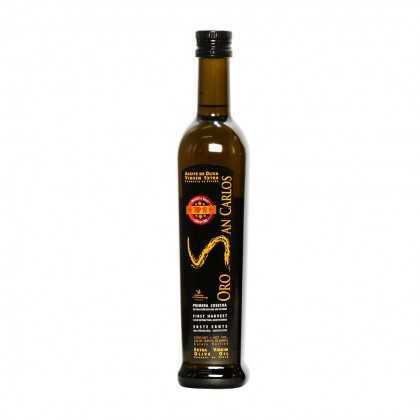 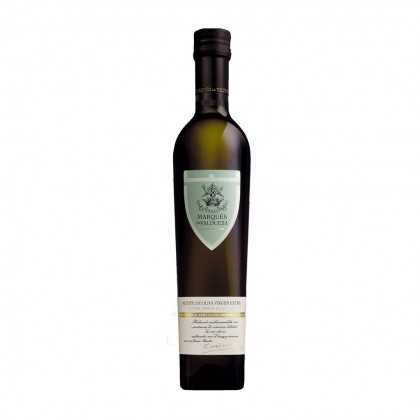 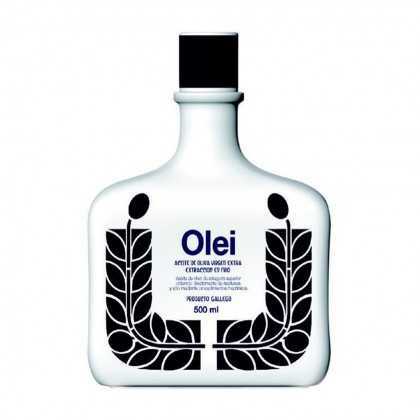 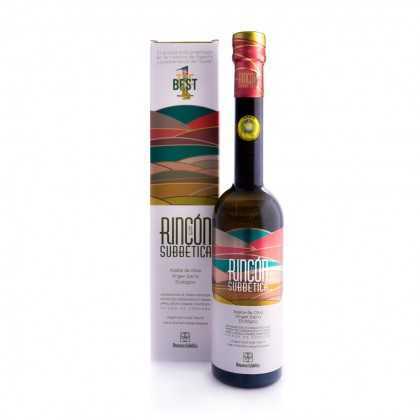 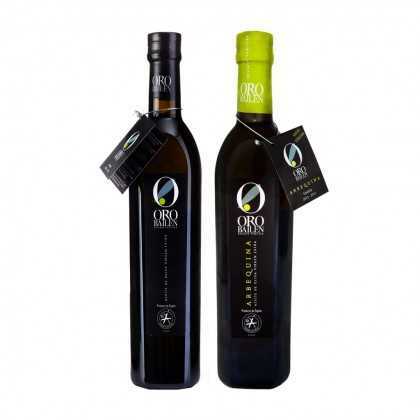 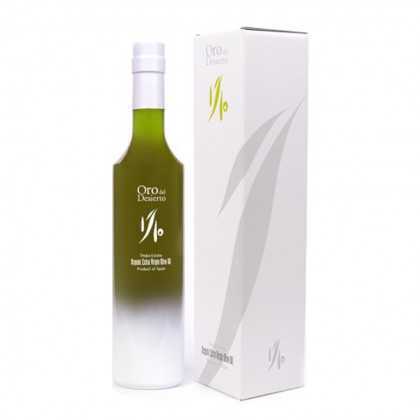 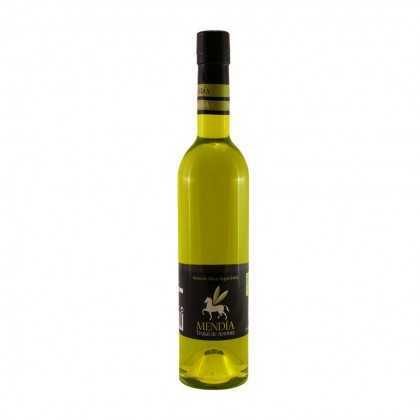 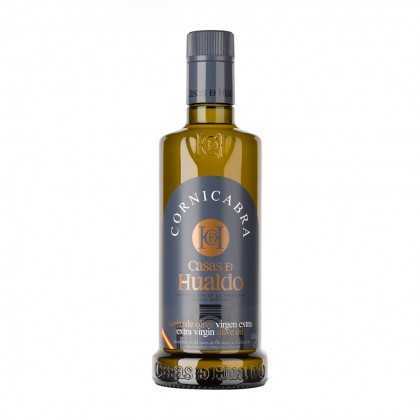 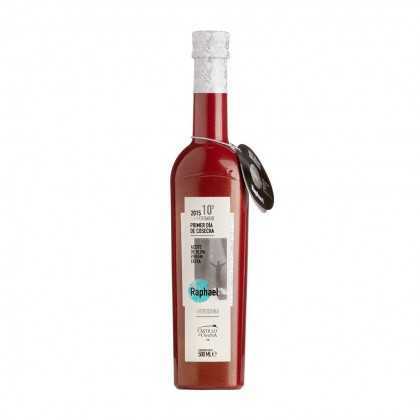 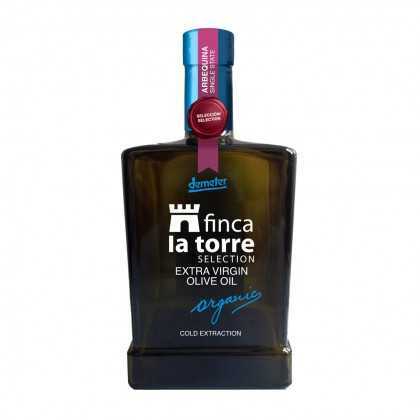 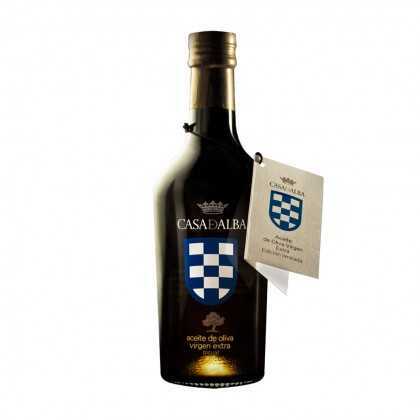 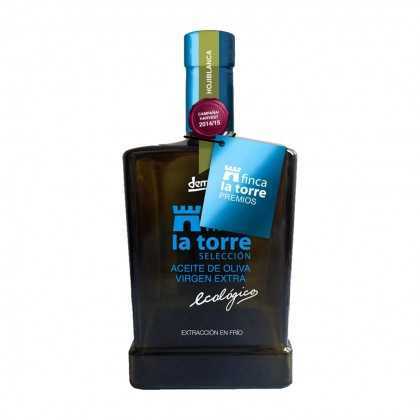 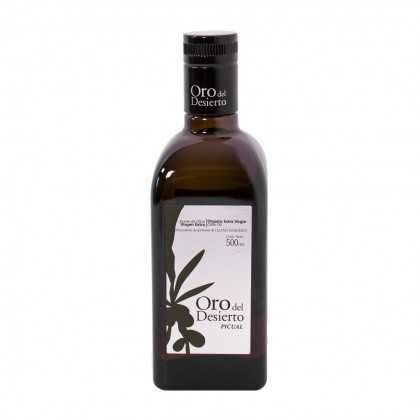 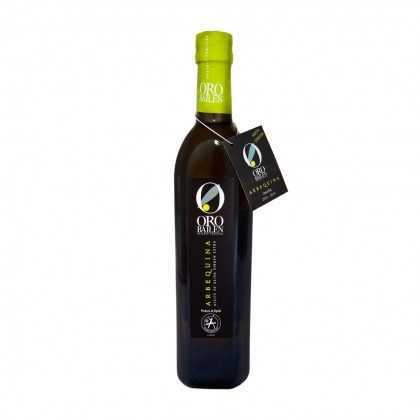 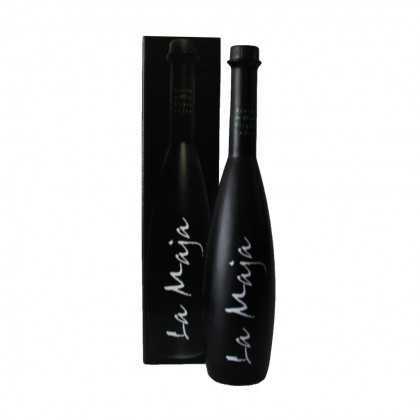 Genuine Spanish Extra Virgin Olive Oil, from various different producers, grown and bottled in various regions in Spain. 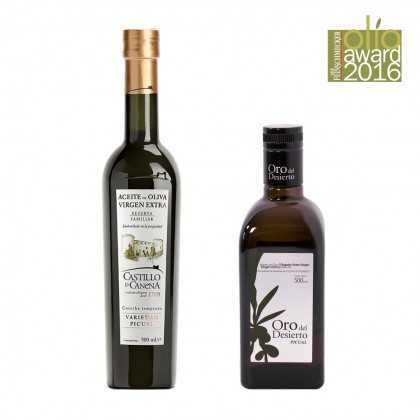 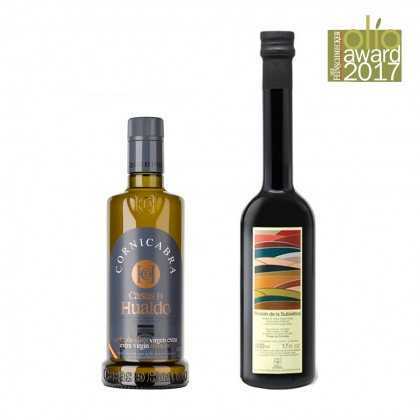 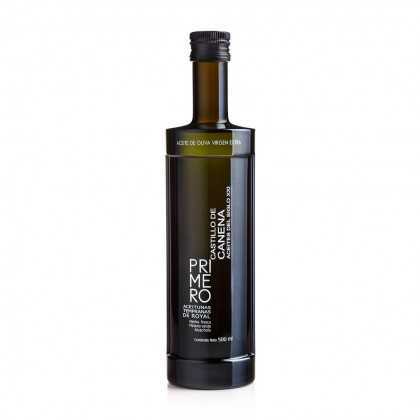 Our premium Spanish olive oils have been specially selected for their high quality, pedigree, and flavour. 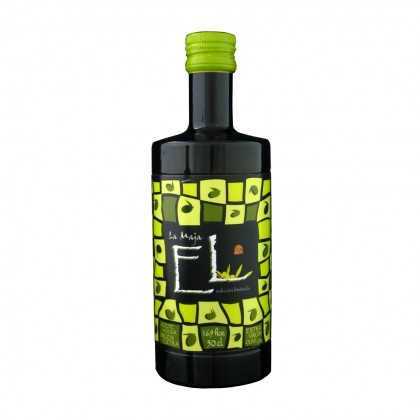 Bottling is the traditional way to store olive oil and a great way of keeping out light and oxygen, two of olive oil’s worst enemies. Bottles are also a great way to show off your oil, and our selection has traditional green bottles as well as modern designs that are sure to look good at your dining table or in your kitchen. 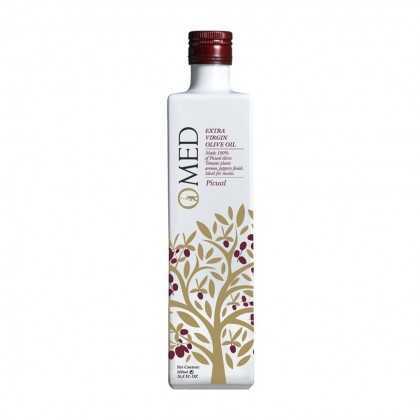 Made with a blend of two types of olives from the first day of harvest. 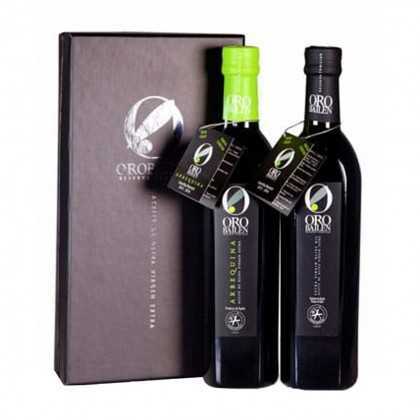 Internationally recognised for its high quality.